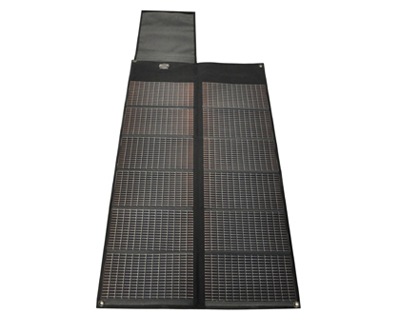 The PowerFilm 30 Watt Solar Charger is a foldable, lightweight, durable and extremely portable solar panel. The solar panels are mounted to a lightweight, weather resistant fabric that easily folds for storage and unfolds for use. The 30 Watt Foldable Solar Charger fits easily into most bags or rucksacks and weighs under 2 pounds, which makes it the perfect expeditionary accessory to provide power for a wide range of electronics. Unmatched durability allows for use in even the harshest environments and PowerFilm•s proprietary processes produces a panel that works even after being punctured. Unlike "CIGS" solar technology, PowerFilm A-Si solar modules do not need to be •sun soaked• after storage, they provide critical power immediately when placed in the sun.